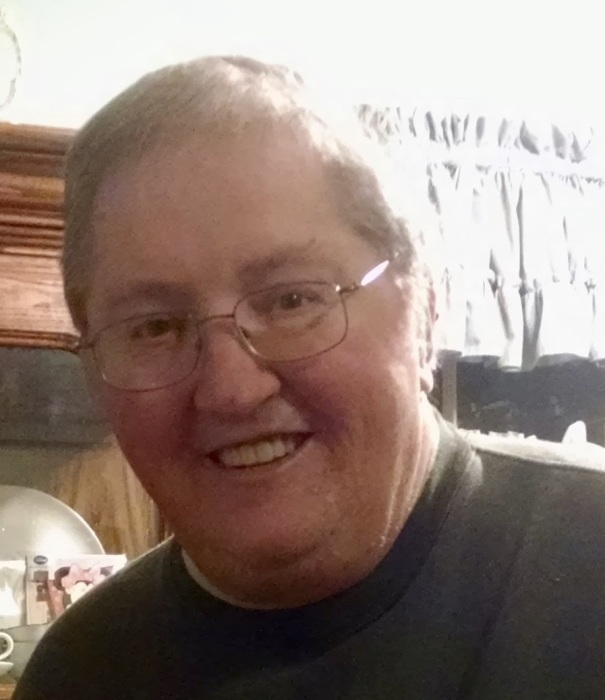 Roger P. Verser, 70, of Maumelle passed away Wednesday, April 10, 2019. He was born August 27, 1948 in Searcy, Arkansas to Paul and Willadean Verser. He was North Little Rock Boys Club Boy of the Year. He was a member of Park Hill Baptist Church. Roger graduated from UCA where he was a member of Phi Lambda Chi and on the Golf team. He played baseball, coached basketball, and he was inducted into the World Golf Hall of Fame. He was national sales manager for several major corporations. Roger is survived by his daughter, Melanie Verser; sons, Micheal Williamson (Rhonda), Richie Williamson (Sara) and their mother Donna Verser; grandchildren, Kaeli Smith, Kenzi Smith, Nick Smothers and Tiffany Pickard (Brian); brother, Randy Verser (Jayne); niece and nephew, Paula Bean (Michael), and Bradley Verser and other extended family. He was preceded in death by his parents; and his brother, Rickey Verser. Funeral service will be at 12:00 p.m., Tuesday, April 16, 2019, with a visitation prior to service at 11:00 a.m., at Smith – North Little Rock Funeral Home, 1921 Main Street. Burial will follow at 3:00 p.m. at Bradford Cemetery in Shirley, Arkansas.